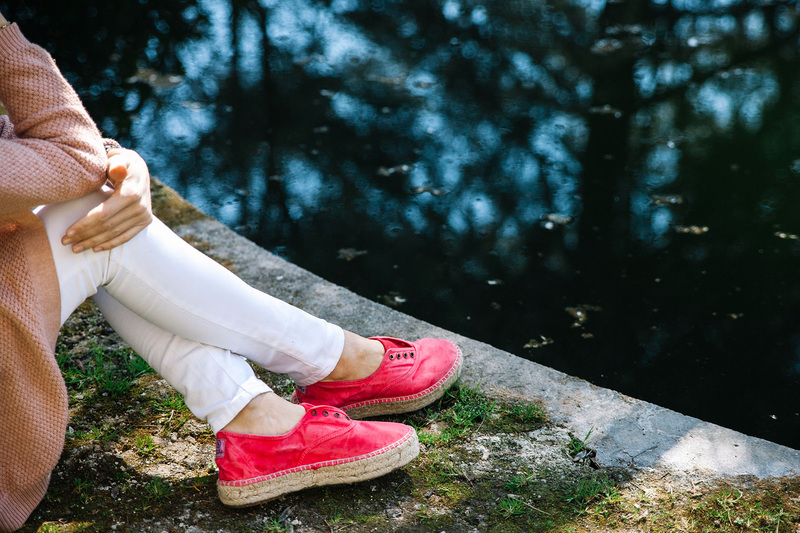 Natural World Eco shoes are the result of combining quality, comfort, ecological awareness and fashion. The Old Zen sneakers are synonymous of comfort and fashion. This espadrille is the result of an innovative design which has been inspired by the summer nights in Ibiza. 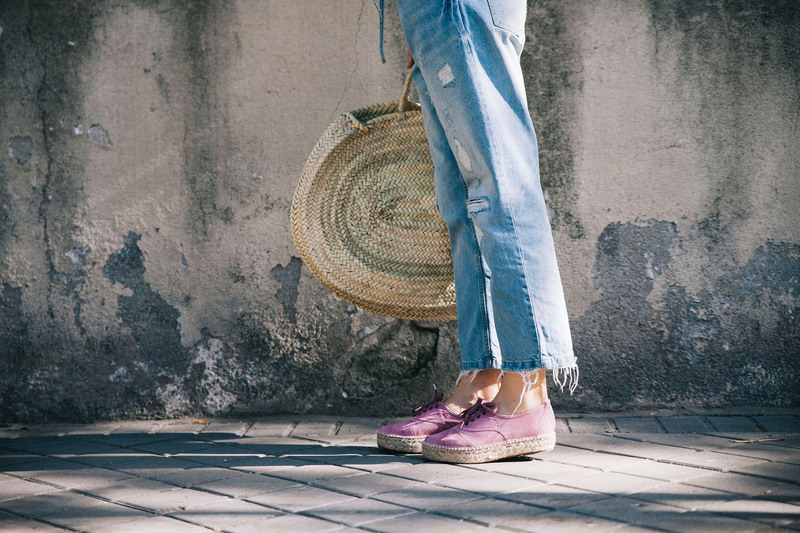 Perfect for any kind of look, these women´s ecological espadrilles have been made in Spain with 100% ecofriendly materials, combining style and sustainability. The upper part of these jute shoes is 100% natural cotton and the sole is made from jute. 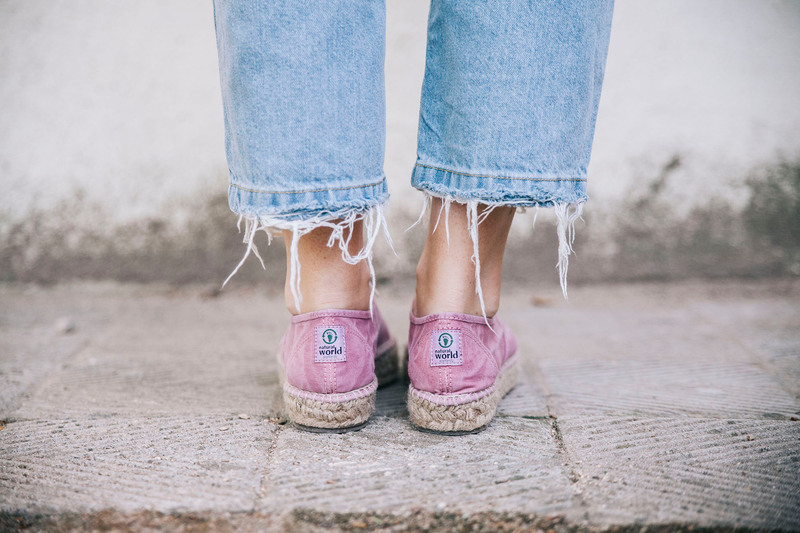 As part of our brand philosophy, these summer espadrilles come in a recycled cardboard box, as we believe this is something essential for those who want to contribute positively to the environment.